I have feelings. Sort of. When I choose to acknowledge them. 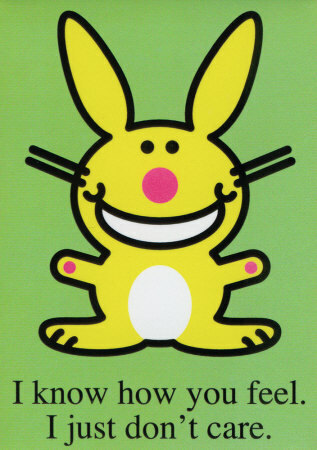 I am not a warm and fuzzy individual. I never was, and probably never will be. If I live to be my great-grandmother’s age (she was 94 when she passed) I will probably end up like the old battle-ax that lived across the street from my parents’ house who was dead and decomposing for months before the water meter reader had the bad fortune of being downwind. By that time it was high summer, and the coroner opined that she’d expired some time in February. Nobody missed her for that long. Thankfully she hated animals as much as she did humans, otherwise some little ankle biter (I couldn’t imagine this woman as a dog lover at all, but I really can’t imagine her having a real full size dog) would likely have developed a taste for human flesh. Dogs are not gourmets, nor are they picky. (note: this incident of “dog eats humans” happened in the UK.) Mom had one dog (of the ankle biter persuasion) who would dine on soiled feminine hygiene items, and another that would eat entire pairs of underwear. Decomposing, rotten old fossil would probably be a step up from those culinary delights. 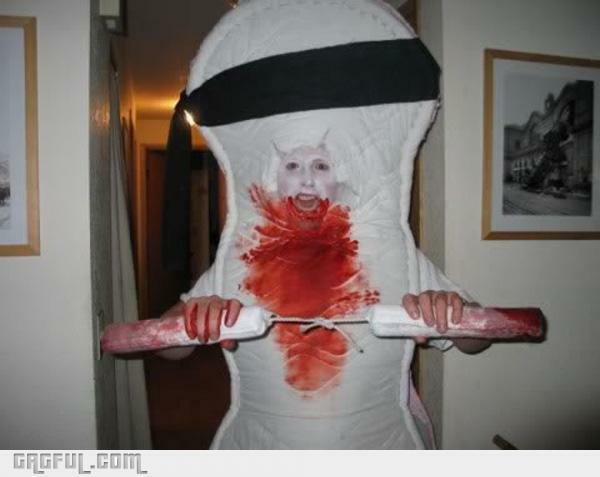 I think I just found my next Halloween costume. Mom’s dog really did eat these things though. Another reason for my disdain of ankle biters. Even considering my fear and loathing of most social interaction, for some bizarre reason, I end up being everyone’s twisted Ann Landers. Perhaps my carefully crafted outer façade is too good. I’m trying to blend in and navigate through the sea of humanity with all its complex nuances and petty flourishes, but I’m not asking to get pulled into the fray. Most of the time I just want to be left the hell alone. 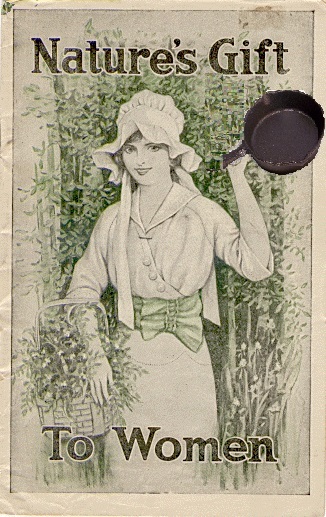 An iron skillet is a multipurpose tool. I considered the collection of iron skillets in the kitchen for a brief moment last night. Yes, they are excellent for making fried chicken and/or cornbread (ironically, two foods I no longer indulge in) but I have to admit I was not amused by Jerry’s drunken forays into my room at 9:30 and again at 11:00. I’m generally out by 8:30 or 9PM. I don’t do late nights very well, especially when it’s a Tuesday night and I have to work the next day. I have no idea how he can party like a rock star during the week and not fall asleep (or worse) at work. I know I’m a long, long way from the days when I could party all night and go all day long too. 44 is a long way from 17- but 56 is even longer. I don’t know how he can remain vertical the next day, especially after both swilling Natty Lites and staying up until all hours of the night. 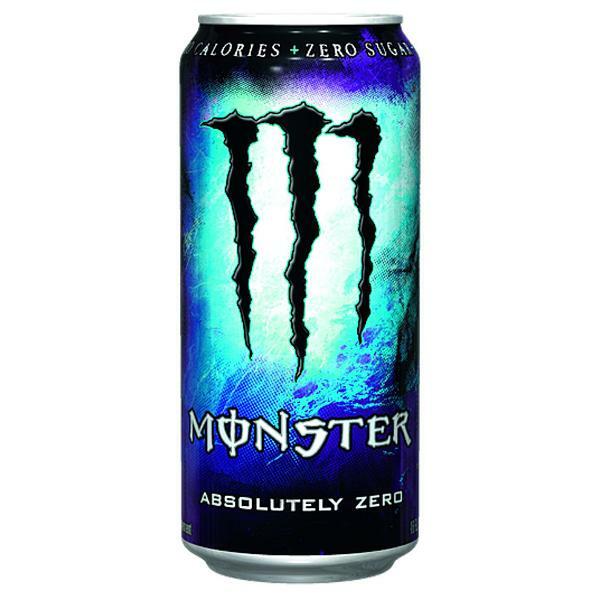 I can’t do it even with coffee and Monster. I figure if I were going to die from caffeine overload, it would have happened back in the day. Ah, the good old days- when “nutrition” for me meant the Four Food Groups: nicotine, caffeine, sugar and grease. I gave up the cigs and generally avoid both sugar and grease whenever possible, but I don’t see me giving up the caffeine entirely. I’m one of those people who likes coffee “thick,” and I’m not referring to loading it up with extraneous crap. I like my coffee black and thick, almost like espresso. I like espresso too, come to think of it, with nothing in it but coffee. No liquor. No sugar. No cream. Just coffee. Concentrated. Mmmmmm. 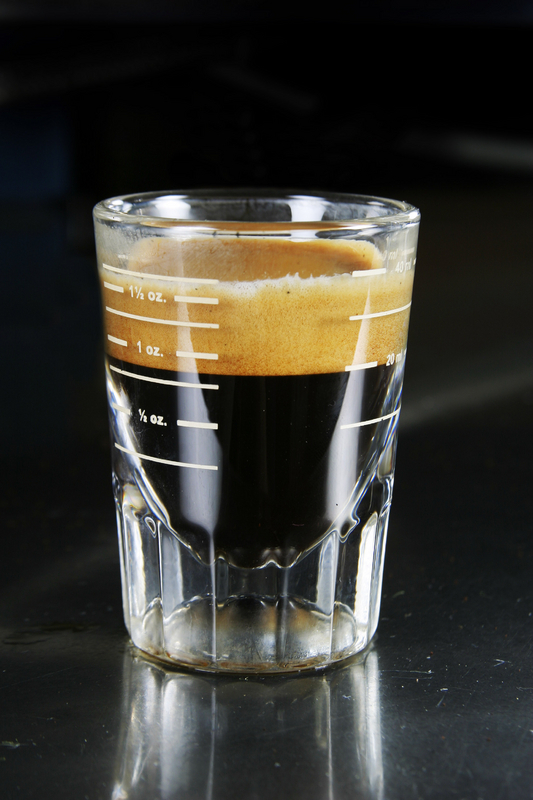 I could use a double shot right about now, come to think of it. I like iced coffee too, as long as the coffee is super strong and there’s nothing in it other than ice and coffee, unless I don’t have anywhere to go, then I don’t mind adding a couple of shots of Bailey’s. 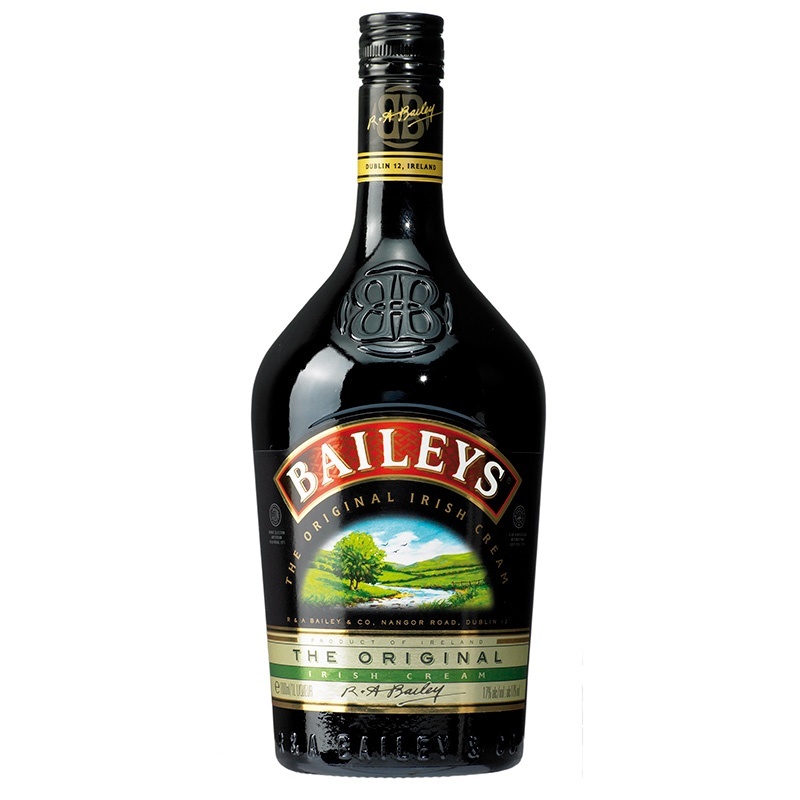 I don’t drink often, but I actually like the taste of Bailey’s and coffee- iced or hot. A shot or two of this in some iced coffee would be a beautiful thing right now. I’m NEVER going to be able to get that dog’s diet out of my head. Yig. Like you, I’m not a big drinker (although I was when I was younger; I think you might have been as well, if I recall correctly), but I do like the occasional drink. I love the taste of Bailey’s & coffee, but haven’t had that combo in years, thanks to a stomach that can now only tolerate coffee in small doses (although I had a cup this morning)–I’m a green tea and yerba mate man. However, once a year or so, I buy a bottle of Bailey’s, and mix it with almond milk for a late-night drink. The bottle tends not to last long. I also LOVE a good bloody Mary, but have even fewer occasions to drink them. I don’t drink in the morning (even one drink saps my energy for the whole day), and tomato juice is about as bad for my gut as is coffee.